Ignaf's Quadral PE is incredibly cute texture pack for Minecraft PE 0.15 that replaces almost all items and blocks. Texture pack is very detailed. 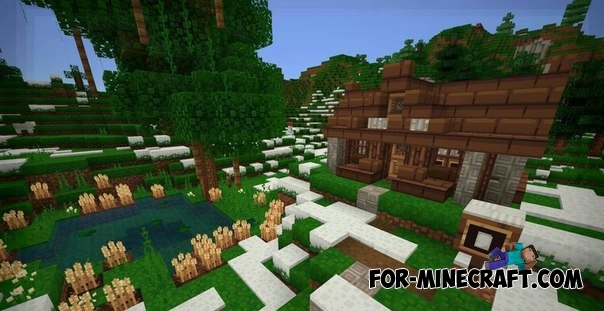 Everything in this texture pack makes Minecraft world brighter and more cheerful. 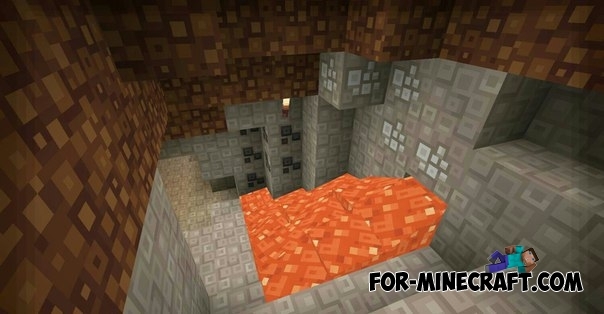 In addition, it is in a small resolution so if you have not very powerful device, you can fully enjoy this texture packs.